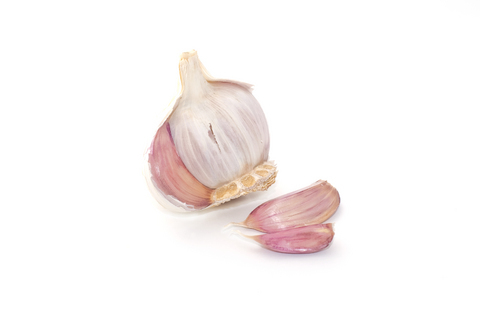 Shortneck garlic is the opposite of hard (or stiff) neck garlic. It does NOT put up a seed stalk nor produce bulbils (seeds). 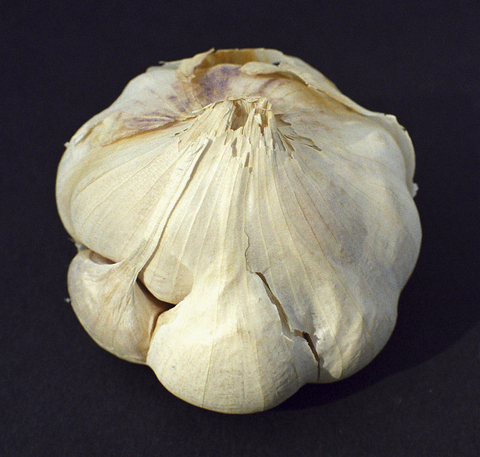 Propagation of most soft neck garlic is done through cloves.